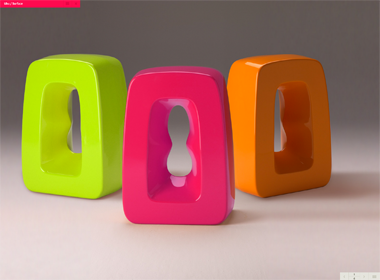 The Good Lab - Chicago, IL : The Good Lab is a holistic web development company that focuses on building lean, smart and scalable websites, web applications and e-commerce platforms. 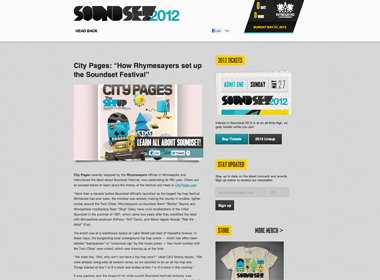 Rhymesayers Entertainment was in need of a new website for their annual hip-hop music festival. 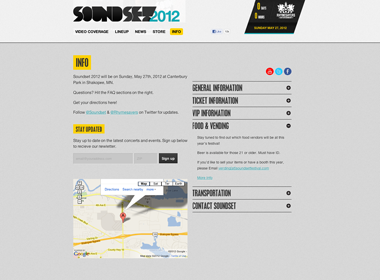 They wanted a fresh-take on their old website utilizing modern CSS3 and HTML5 techniques, and incorporating the branding they had created for the festival. 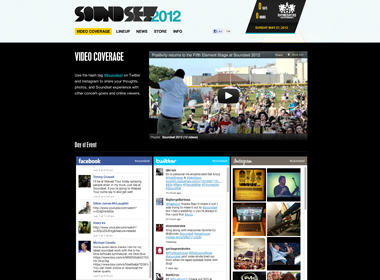 Working closely with Rhymesayers we designed and built the website in a matter of weeks. 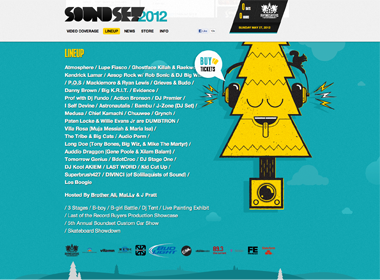 The website incorporated an animated festival scene, constantly updating social media feeds allowing festival-goers to share their experiences on the website, the listing of merchandise, and blogging capabilities. 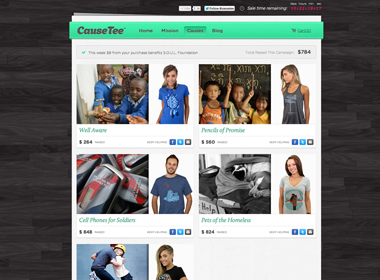 CauseTee is a for-purpose t-shirt retailer, who sell custom-designed t-shirts to raise money for their partner charities. 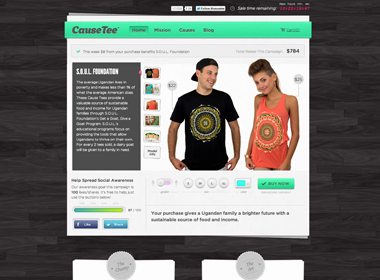 Each campaign CauseTee partners with a new artist who designs a limited edition t-shirt, inspired by the campaign's partner cause, to be sold on the website, with proceeds going to the campaign's charity. 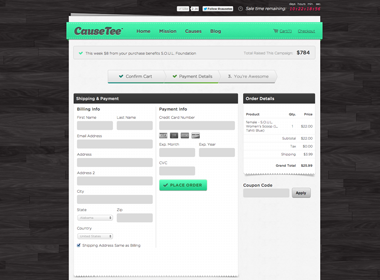 CauseTee needed The Good Lab to design and build a custom e-commerce equipped website, with the ability to sell and promote their t-shirts using their campaign based model. The website features deep social-media integration and utilizes ExpressionEngine on the backend to track orders, users and campaigns. 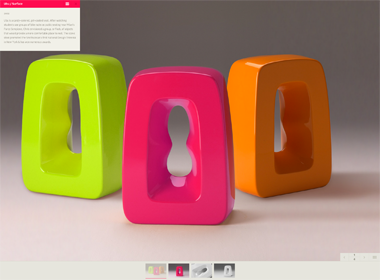 Streng is an industrial design firm operating out of Chicago and New York City. 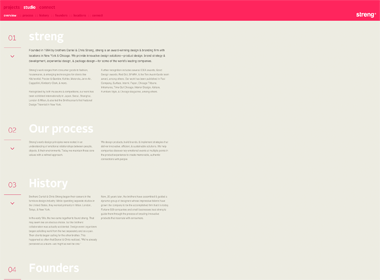 Together with Another Studio we created a highly interactive portfolio website, allowing Streng to showcase and highlight their exceptional work. The concept for the website was to create an modern interactive take on a typical portfolio, and was enhanced using keyboard navigation, custom sorting, and animated scrolling functionality.